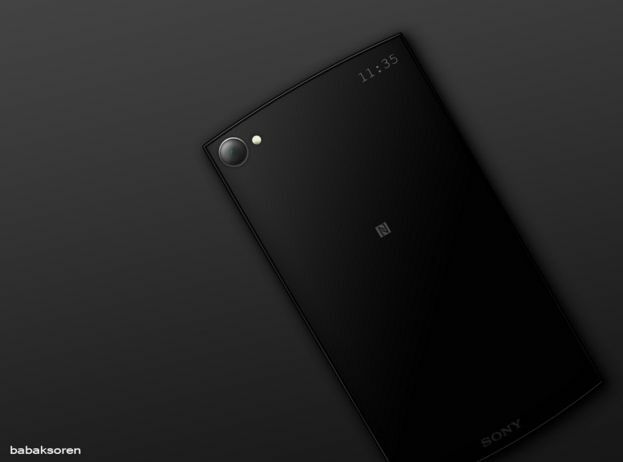 After creating a series of Xperia concepts, designer Babak Soren gave the Sony Xperia Z6 another shot and came up with the design below. The device is rounded at the top and bottom and has an edge to edge screen. It provides a solid metal frame and apparently the edges are 3 mm thick. 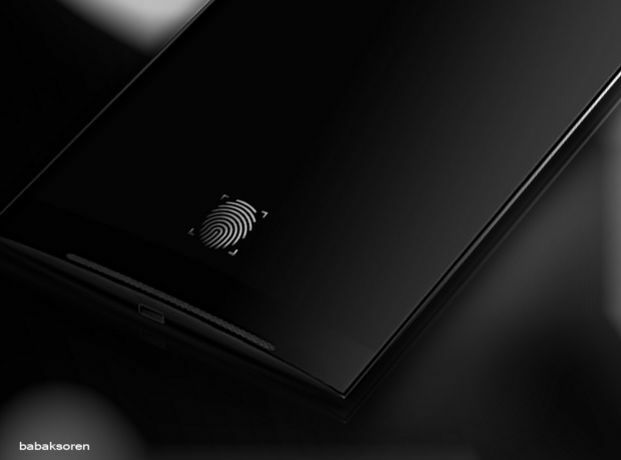 Made of metal and glass, the Xperia Z6 has a fingerprint sensor, that seems to be implemented at the bottom and back. The designer also included a small screen on the back, that is activated when the handset is placed on a table facing downwards. The audio jack, SIM card slot and microSD card slot are at the top of the phone. The volume and power buttons are very narrow and they’re integrated within the phone’s metal frame. 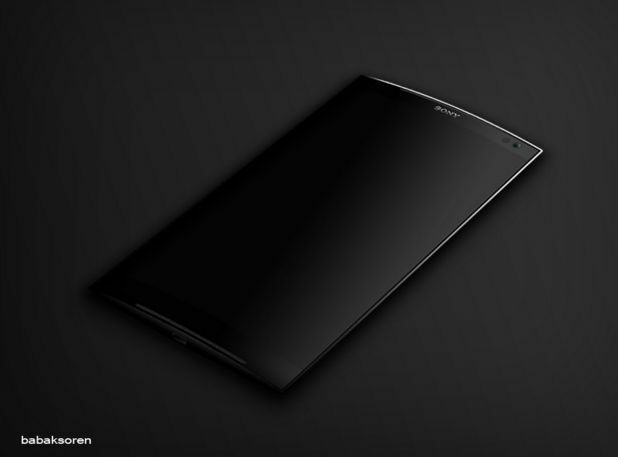 If I could guess, I’d say this phone comes with a Snapdragon 820 CPU and 4 GB of RAM, plus a 23+ MP camera.